This day trip is no longer available. Click here to see a full list of current Downton Abbey themed excursions. Exclusive Castle & Gardens small group tour. 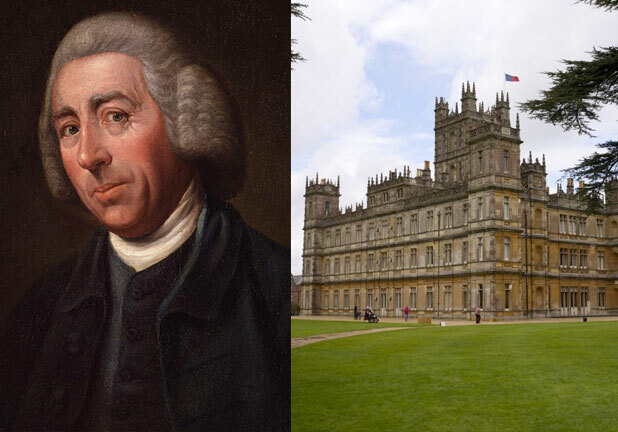 Learn behind the scenes stories from Downton Abbey, and also of the influence Highclere Castle had on American author Henry James and "England's greatest gardener" Capability Brown. 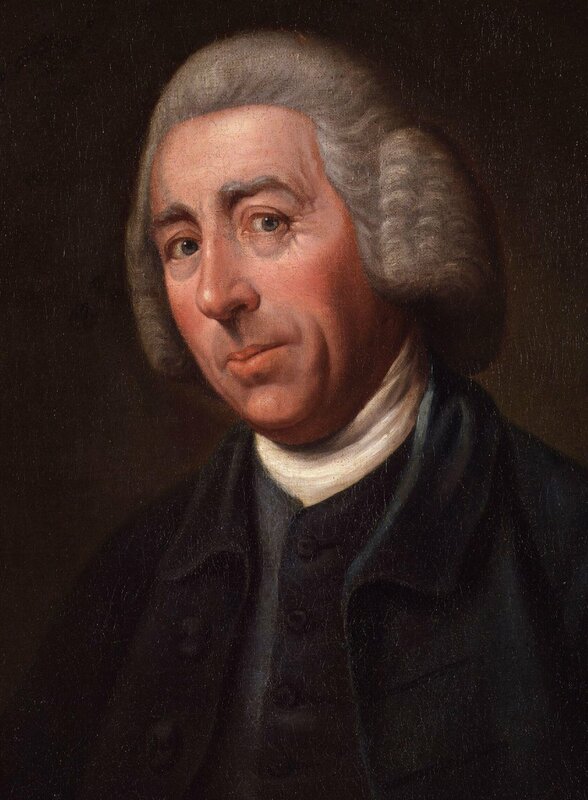 This is a truly unique opportunity for any Downton Abbey, Henry James or Capability Brown fan to enjoy exclusive access to the Staterooms, Gardens and Grounds, accompanied by expert guides. 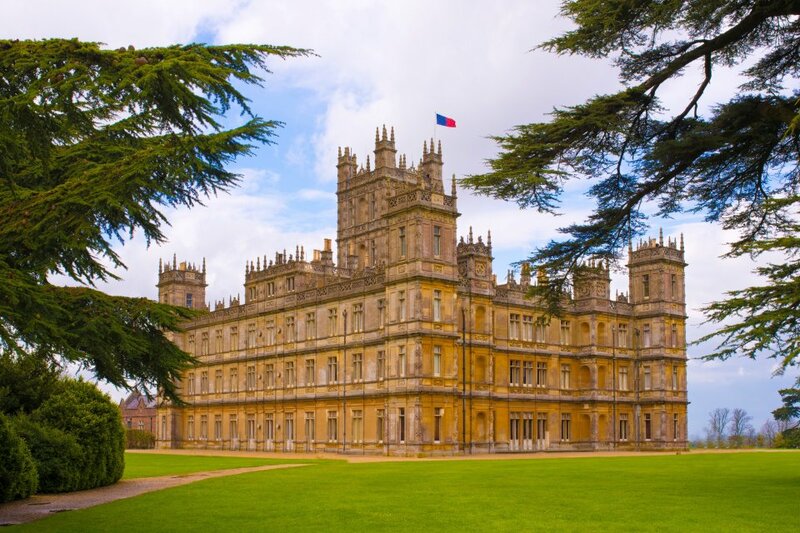 Our Downton Abbey expert, and obsessive fan, will lead you through the day, with guides at Highclere Castle leading the Castle and Gardens tour. Firstly to Bampton in the beautiful Oxfordshire Cotswolds which doubles for Downton Village in the TV series, then onwards into Hampshire to Highclere Castle. The day begins departing London and driving to the stunning Oxfordshire Cotswolds. 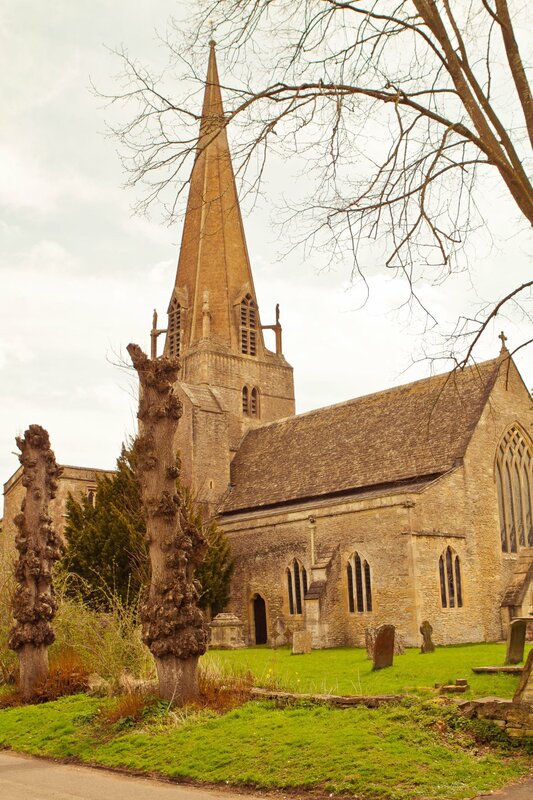 The first stop is Downton village (Bampton) where you will get the chance to see St Michael's church, scene of weddings, funerals and at least one jilting! We can also see Churchgate House which was used as exterior shots for Isobel Crawley's home, the Cottage Hospital (Bampton library) which becomes the the source of many arguments in series 6, the village green, post office and Downton's two pubs, the Grantham Arms and the Dog and Duck. Entry is included to Bampton library. After the village tour we drive south west from Oxfordshire to Hampshire, arriving at the Highclere Castle at 12:00. Here you can immerse yourself in the world of Downton Abbey with a visit to the great house itself, home of the Crawley family and the constant backdrop to this world famous television series. In reality, of course, this is the majestic and stately Highclere Castle surrounded by a thousand acres of landscaped gardens designed by Lancelot "Capability" Brown which feature many times in the show, from garden parties to hunting and horse riding. This tour has been designed to coincide with the publication of Lady Carnarvon's new book, which explores Country House weekends at Highclere Castle in the 19th and early 20th centuries. The book details the extraordinary guests who stayed at Highclere, including Henry James. The day will include a guided tour of the Castle and grounds, together with a short lecture with light refreshments included in the price. The tour of the Castle includes entry into the great house to see the rooms used in Downton Abbey. Climb the famous red stairs to the bedrooms and gallery, descend on the oak staircase to the library, dining room and entrance hall. Explore the rooms lived in by "his Lordship" Robert and his family and see where they sit for dinner and subject themselves to the cutting, but wonderfully timed words of the Dowager, Violet Crawley. We depart Highclere Castle at 16:30 for an estimated return time to London at 18:00/18:30pm. Important note about cancellations - Due to the very limited availability of Highclere Castle tickets all bookings for this day trip are 100% non refundable.